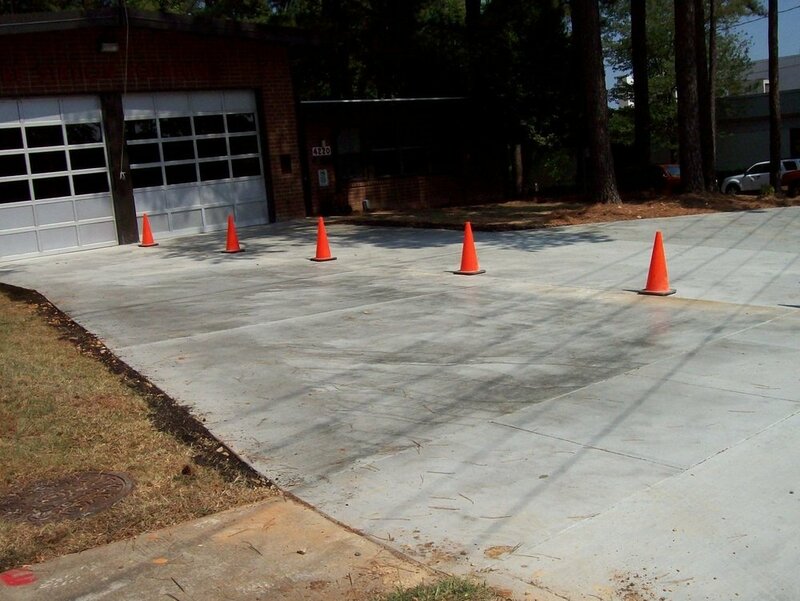 Alpha & Omega Group provided concrete repair assessment services, design services, and construction bidding and administration for a total of 27 local fire stations and the City’s Keeter Fire Training Center in 2010, 2012, and again in 2015. 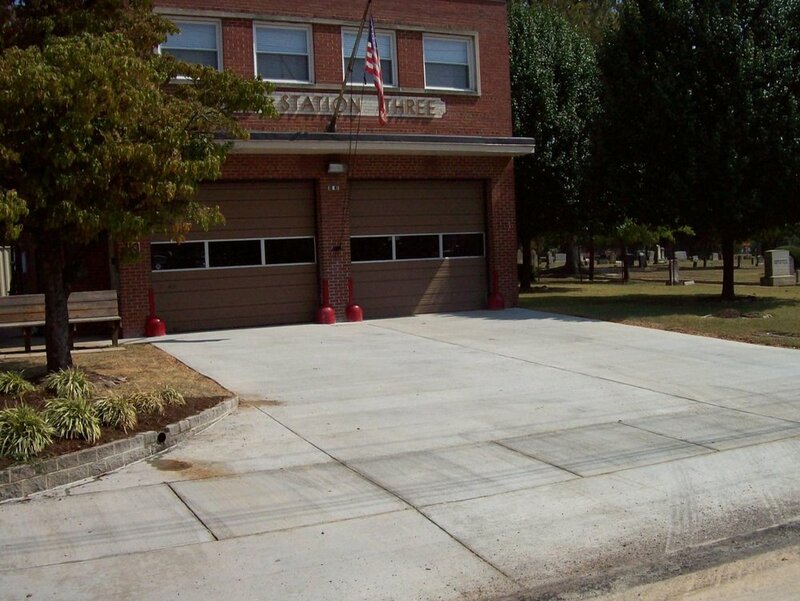 We also developed plot plans for installing emergency standby generator pads and backflow preventers for some of the fire stations. 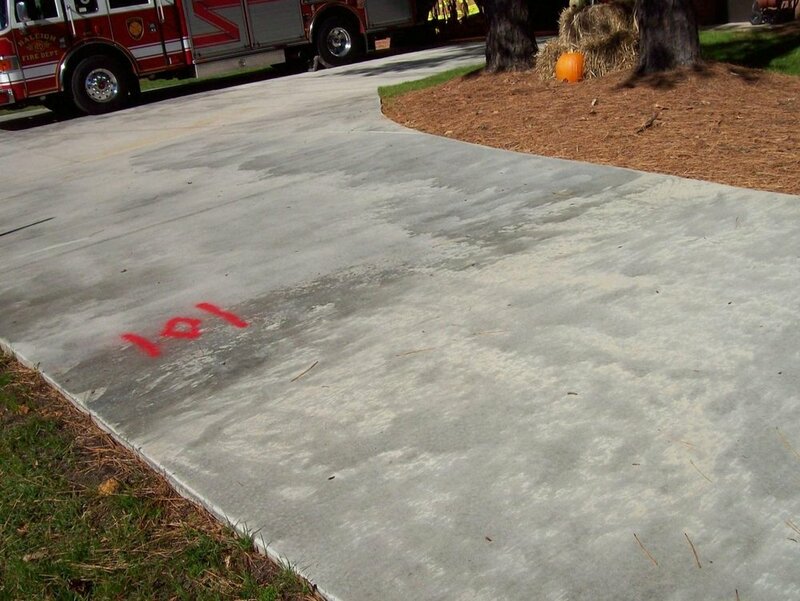 For the driveways, our services included field determining the area of existing pavement to be removed and replaced and comparing the quantified area with the city’s budget; providing a written assessment at each location and making recommendations for repair; and providing a preliminary opinion of probable construction cost to implement the repairs. 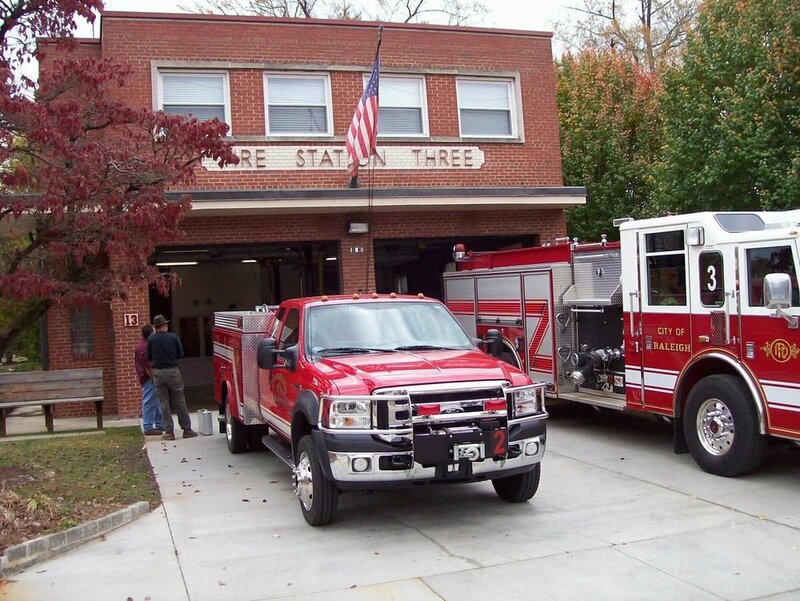 The design services included planning and coordination of site operations to minimize interference with normal operations of each fire station; determining any other site improvements that may conflict with the demolition of the existing driveway and removal and replacement of failed subgrade soils; developing the repair plans and specifications for replacing the damaged pavement; and developing a preliminary and a final opinion of probable construction cost. We also met with city staff to discuss the development of repair plans and the phasing of work and submitted plot plans to the Inspection Department for review. Construction bidding and administration included providing bid sets of the construction documents; listing the project with contractor plan rooms as directed by the City; and soliciting contractors for bidding. We reviewed contractors’ bid proposals, provided certified bid tabulation, and made a recommendation for the project award to the City. 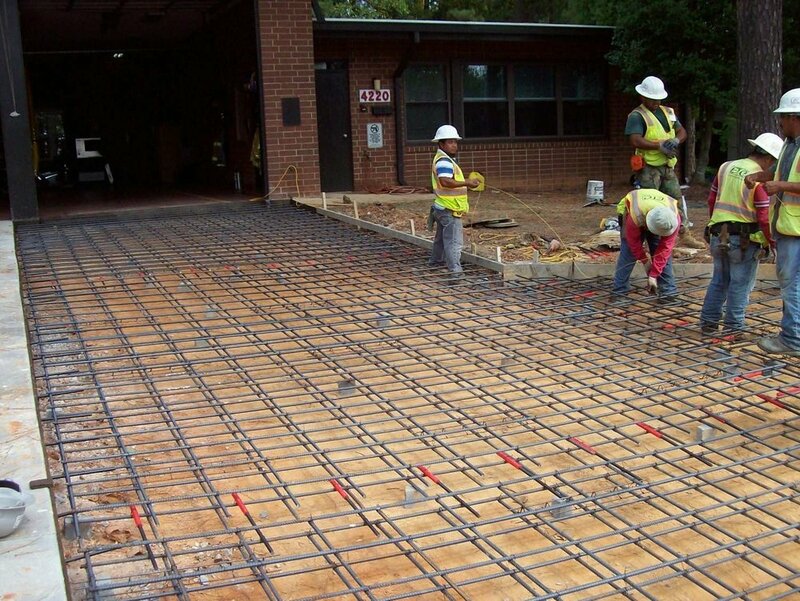 We provided on-site construction observation, created field observation reports and reviewed contractors’ payment applications.